There's no such thing as bad weather, only the wrong clothes. 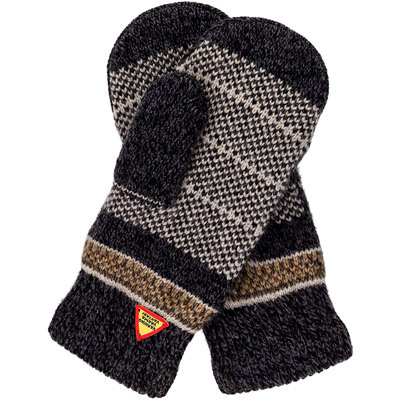 Keeping your hands warm in cold temperatures. Your hands have a large surface area compared to their volume, this means that they lose heat rapidly in cold conditions. In addition to this this, the muscles that operate your hands are mainly located in your forearm, you can feel this by holding one forearm with the other hand then and alternately making and relaxing a fist, the muscles can be felt tensing and relaxing. 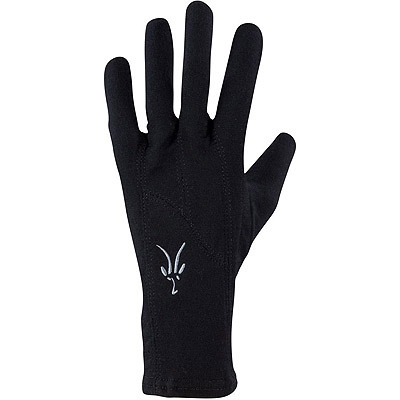 So even when your hands are used extensively, the heat generated does little to help warm up the hand. 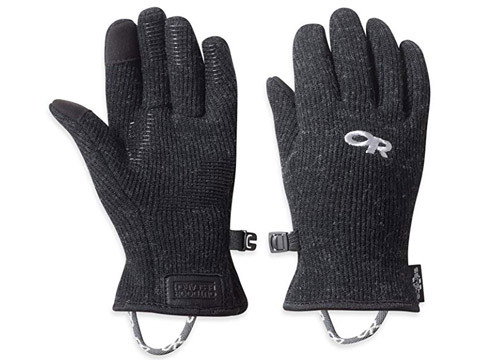 This means that gloves or mittens are essential in cold conditions and indispensable unless you walk around all of the time with your hands in your pockets. 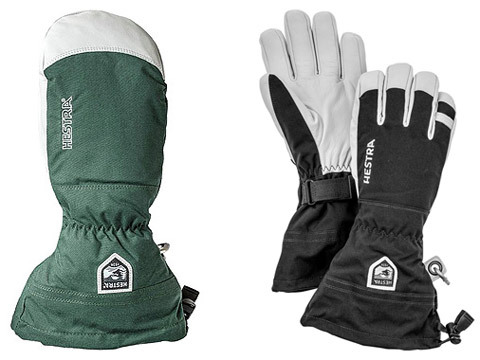 Mittens will always be warmer than gloves if made out the same materials, but of course reduce dexterity. 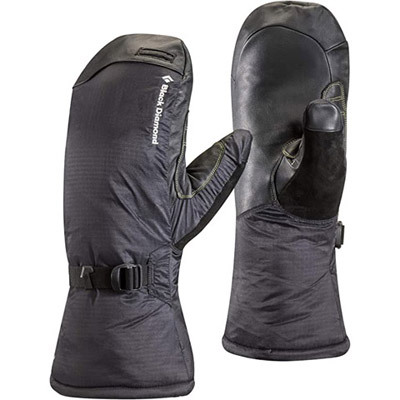 It is possible to get better gloves though the expense rises, and they will never be as warm as the same materials made into mittens. 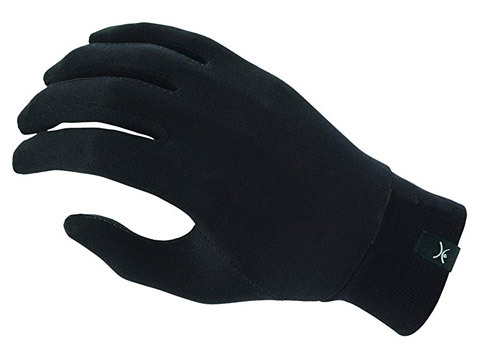 As temperatures start to cool, the first call is to gloves that are thin and soft without a wind or waterproof outer layer. 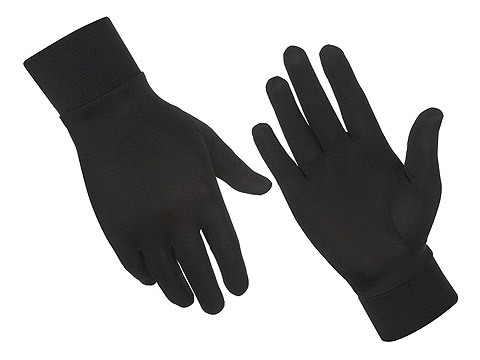 These will give you good dexterity, sensor gloves will even enable the operation of an electronic devices such as a phone or camera. 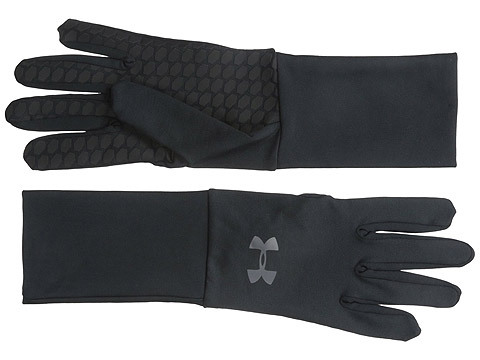 If you can put your hands in your pockets when not needed, these thin gloves will be sufficient for quite a while. 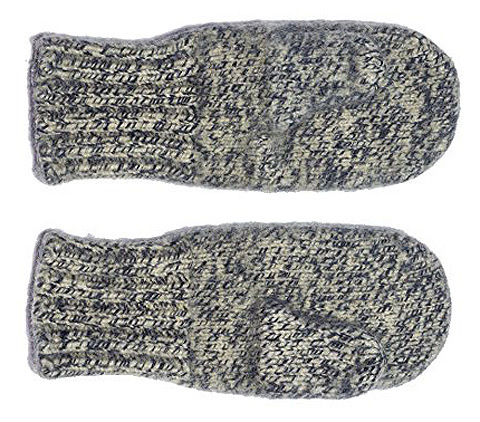 If your hands need to be out in the open, thin mittens will keep them warmer for longer and be smaller and lighter to stow away. 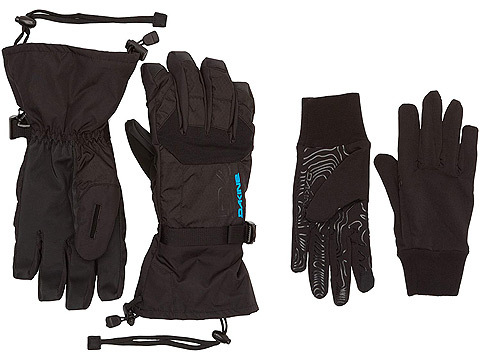 As the temperature continues to fall, then there is the option of heavier weight gloves with an outer layer that is wind proof and water resistant, ski gloves or similar are good, if you need some manual dexterity, then these will be ideal. 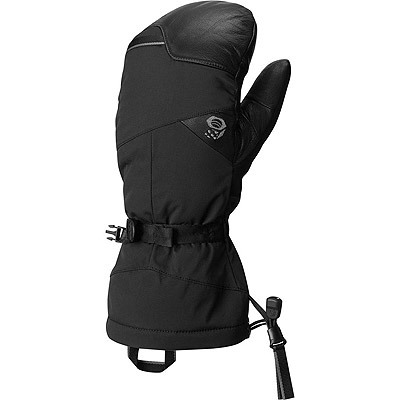 If you need a greater degree of warmth then you need mittens, less expensive mittens will suffice if you don't need the dexterity. 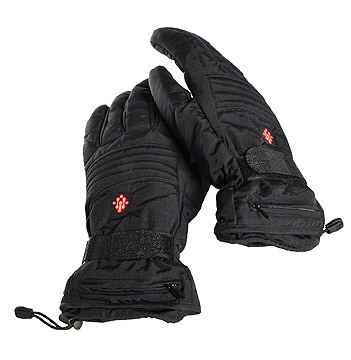 In the very coldest temperatures a pair of insulated glove liners with substantial over mittens are needed. 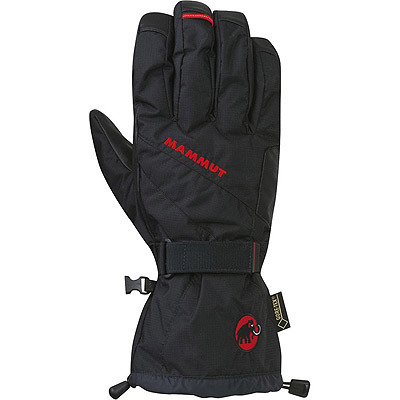 If you need to, you can slip off the mittens for finer handling using the gloves alone for a short time, with just mittens you would be bare handed without the mittens which could be uncomfortable, painful or even dangerous. 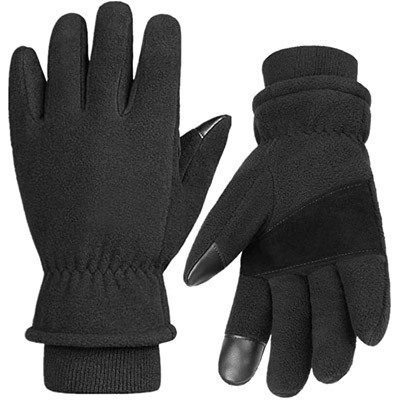 Good sized cuffs for all gloves and mittens make them more effective as they cover the wrist and prevent a bare or thinly insulated region between the glove and coat sleeve, it all becomes one toasty insulated continuum. 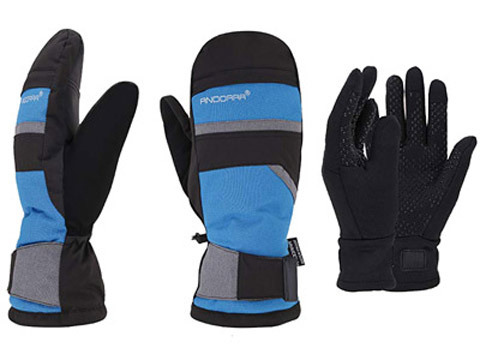 With thin gloves the cuff goes under the sleeve, with substantial gloves and mittens, the wide long cuff goes over the sleeve and has a draw cord or velcro closure to close it down, the most effective and warmest gloves and mittens have significant cuffs reaching part way up the forearm. 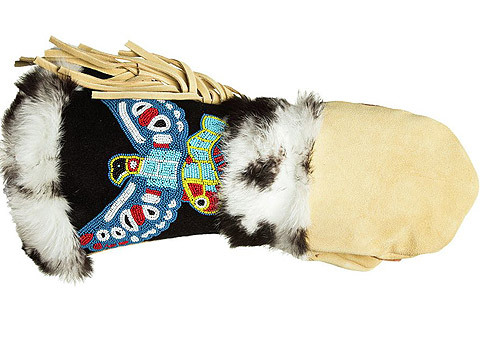 Some gloves and mittens have a patch of fur on the back (often synthetic) that can be placed against cheeks or nose if they start to turn pasty white with frostnip. 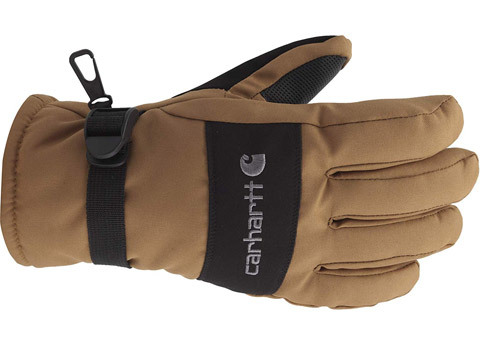 For extra dexterity, fingerless gloves are available unless you know you like them, I can't recommend them, they lack insulation at precisely the place where it is most important. 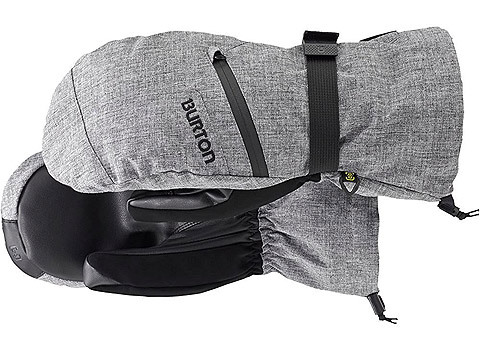 Some mittens come with a flip-top that exposes gloved fingers underneath if you need dexterity and there are even some that have a pouch where you can insert a chemical heat pack. 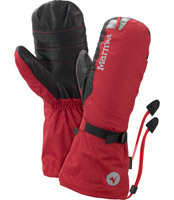 Note - giving gloves and mittens the name "Extreme" or labeling them "-20F!" or similar does not make them extreme or guarantee that they will keep you warm down at that temperature, so take it with a pinch of salt, it doesn't mean that they are not good though when used within their (probably lesser) limitations. 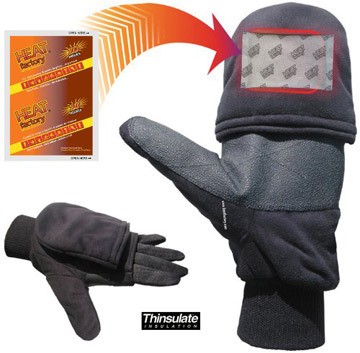 Wear the removable liner or waterproof outer alone or together in more extreme conditions.